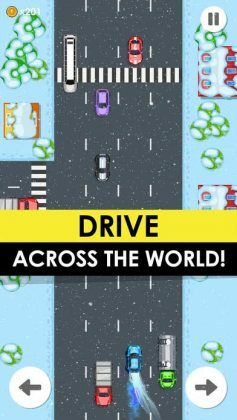 Home #ADDICTIVE Drive Fast – Does this game need an explanation…? Drive Fast – Does this game need an explanation…? 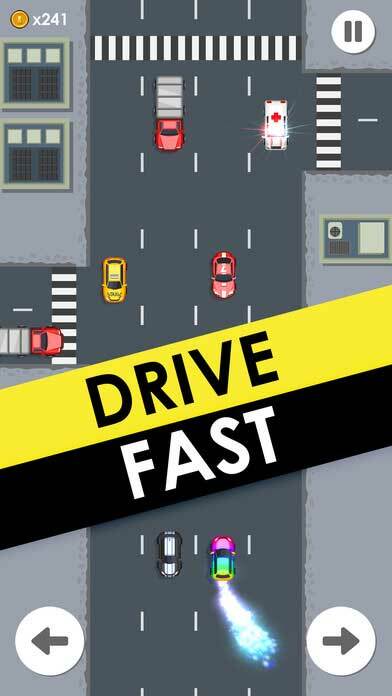 Drive Fast is a game that “at first” doesn’t seem to need an explanation. 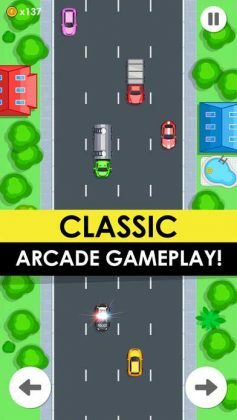 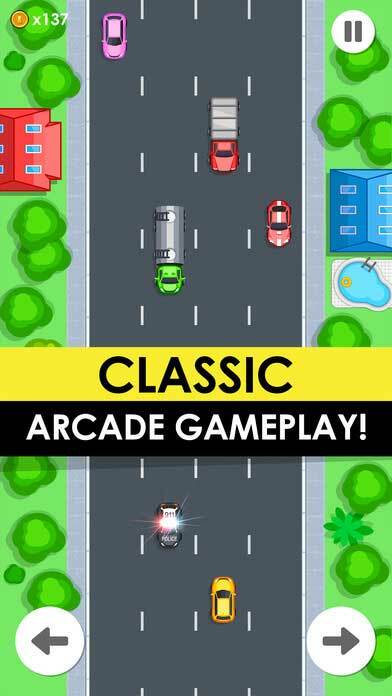 Set on a never ending stretch of freeway, your mission in this game is to, well… break the speed limit… Charging “down” the freeway at full speed, your goal is to avoid cars moving “up” the freeway in order to avoid a head-on collision. 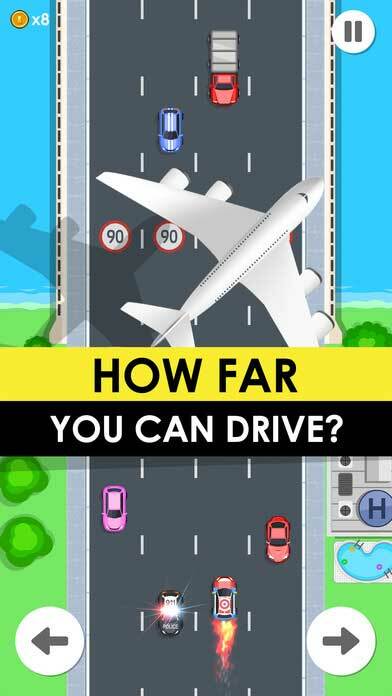 Why!, Why! 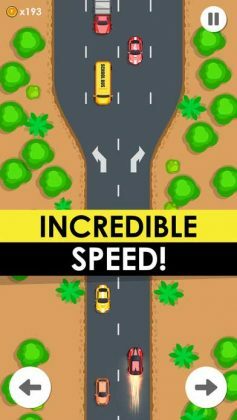 !, Why?? ?, your player chose to test out his speed racer techniques on the wrong side of the road we have no idea, but your mission in this game is to pick up where your player left off and do whatever it takes to survive! If you’re after a game with a concept so simple it doesn’t really need an explanation, Drive Fast is a game you will likely enjoy.